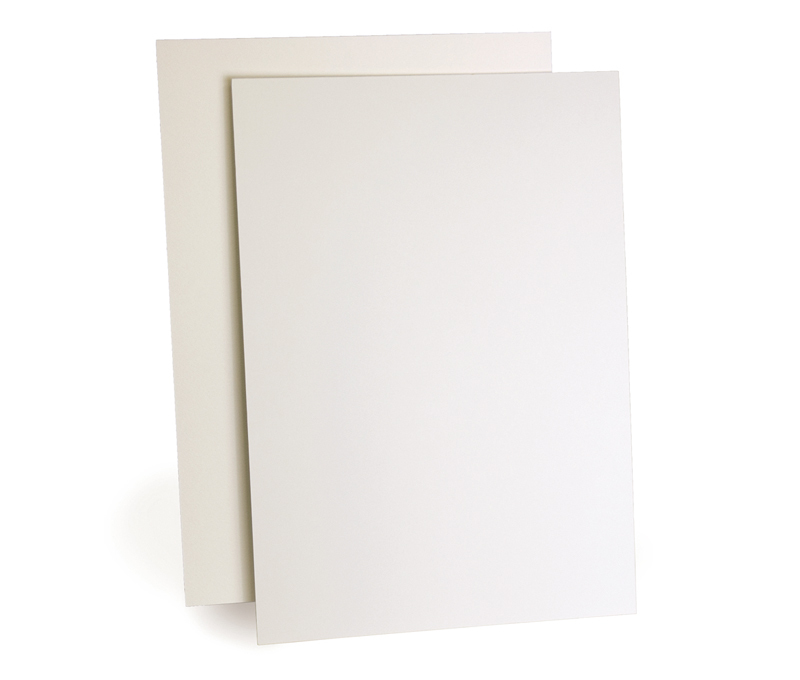 Illustration boards are surfaces made by giving paper for different purposes with specific usage such as watercolor paper or color paper a backing made of thick paper (cardboard or posterboard). In addition to being a medium for illustrations and renderings, it can also be used to mount for presentations or as a mat for framing. Also, because it is an easy process to make cut outs from thinner boards, they are also used for architectural and other three-dimensional models. 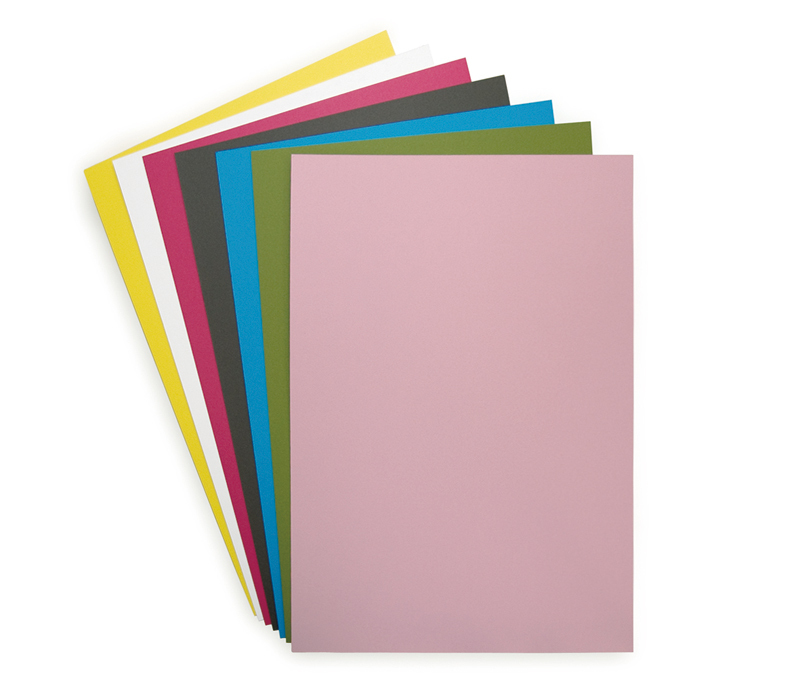 The primary types of paper used for illustration boards are: Kent paper, drawing paper, and crescent paper, which can be used for a variety of purposes, including drawings; Watson paper, Mermaid paper, Arches paper, Montval Canson paper, which are used for watercolors; Muse cotton paper, Tant paper, Canson Mi-Teintes paper, and Belle Couleurs paper, which are brands of colored paper; canvas paper for oil painting; graph paper, which is useful for models and layouts; as well as paper designed for pastels. In some cases both sides of the board are covered with paper; in others the reverse side is covered in a different color of paper. There is a wide array of permutations. The cardboard used as backing comes in multiple types, varying in thickness from roughly 1mm to 3mm. Because this material is both stronger and more rigid than normal paper sheets, drawings can be done without a drawing board. Also, illustration boards resist deforming and wrinkling caused by art materials with a high water content in the same way as surfaces treated with a mizu-bari (water mounting, or stretching) technique do. When they are used to mount photographs or other materials used for presentations and exhibitions, they are able to support those materials; the color and texture of the illustration boards can also improve the final appearance of the materials being presented. 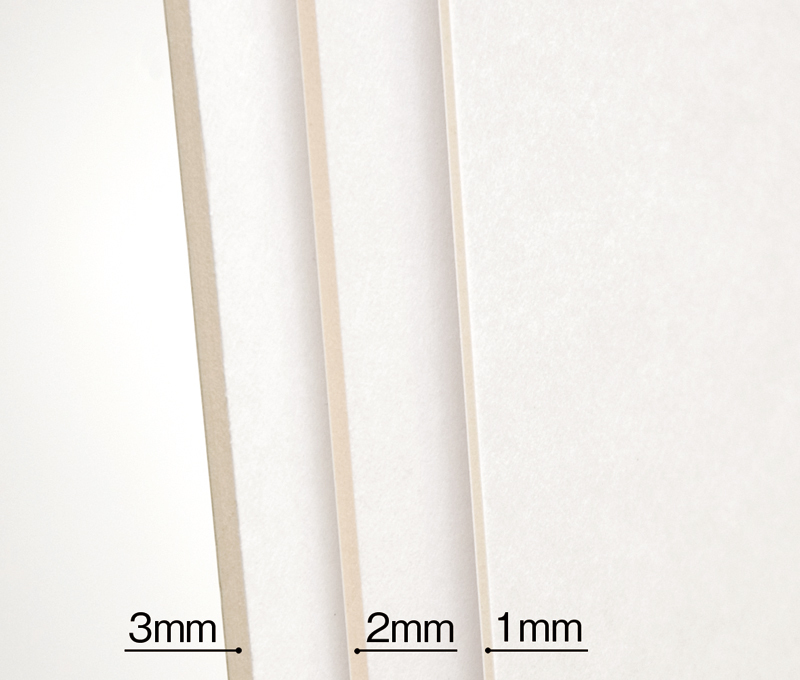 In terms of sizes, illustration boards usually use the A-series and B-series paper sizes, with sizes A1-4 and B1-4 being widely available. Illustration boards can be purchased at art supply stores.